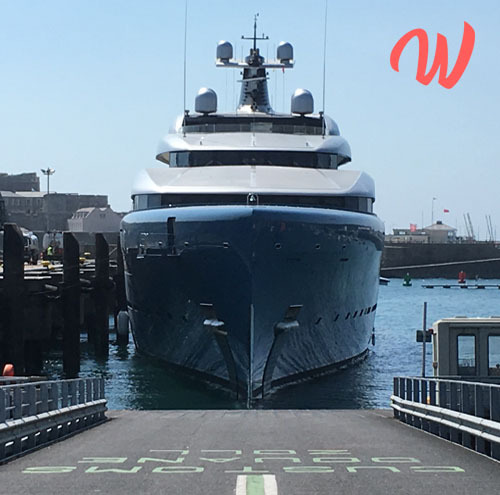 Waterside is all about The Superyacht and those around her that make her a successful, well managed, working celebration of excellence on water. From contributing to the realisation of fantastic new-build projects, to managing the intricacies of complex refits and carefully planned yard periods. 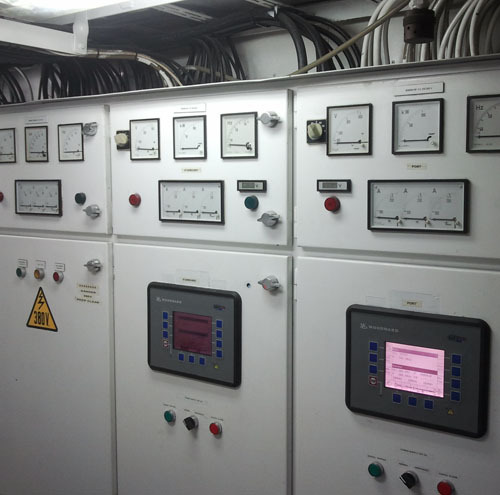 From engine room installations to providing the fine wine served at the most bespoke of dining tables. From the bow thruster electrics and zero-speed stabiliser systems, to the fusion of onboard navigation, satnav communications and entertainment AV systems. Facilitating berths worldwide and duty-free fuel bunkering. From a respect for and desire to assist Captains and Crew, to the corporate management interests of the new or existing Owner. 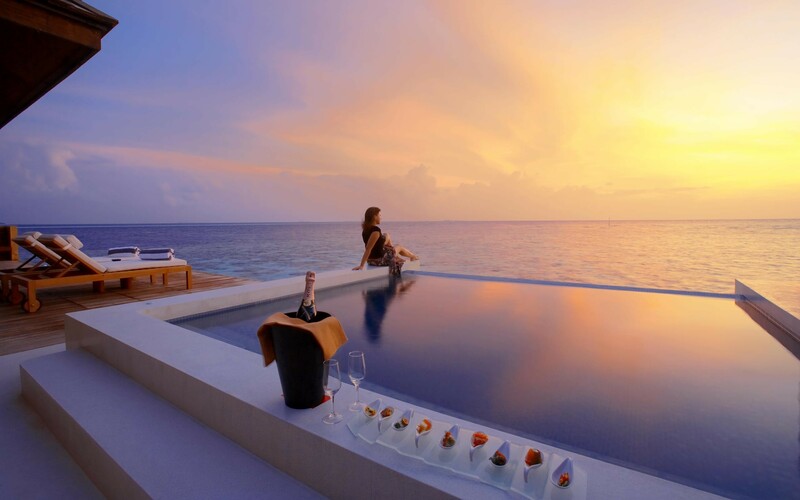 From a desire to provide charter guests with the experience they have requested, to an in-depth knowledge of the digital media that inspired their decisions in the first place. We are also a #superyacht social network and live tv channel. An understanding and respect for the role of experienced sales and charter brokers has led us to form strategic partnerships with the very best in the industry, to deliver the most balanced solution to our clients. 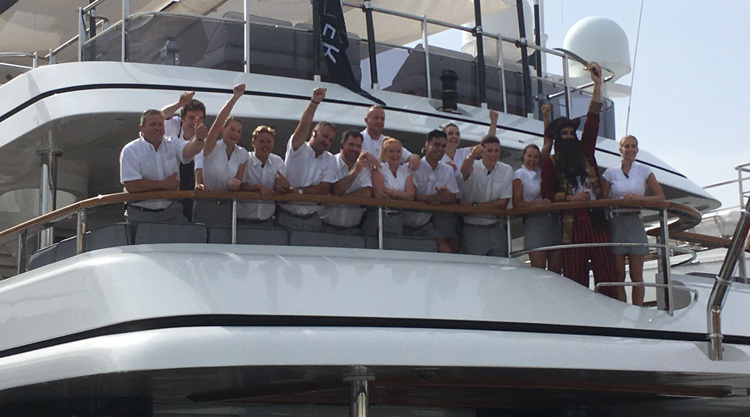 The yacht business is a way of life and we can assist you in whichever part of The Superyacht journey you find yourself today. Join us on our journey, join us @ Waterside! At Waterside, we will accompany you every step of the way when making that important decision to purchase a yacht, whatever the size. With a network of industry professionals and partners ready to assist us where needed, we will make sure the process is as smooth as possible. Discover a range of yachts available for charter and their unique desinations. Our trusted yacht refit and maintenance facilities are located in the Spanish town of Denia in south-east Spain, whilst we offer a range of refit products & services worldwide. At Waterside, we interact with yacht Captains and Crew every day. As a result, we are able to provide the services they really need. Tranquil and Professional, providing Guernsey corporate solutions. We have a selection of international berths available for short term rental and long term lease. 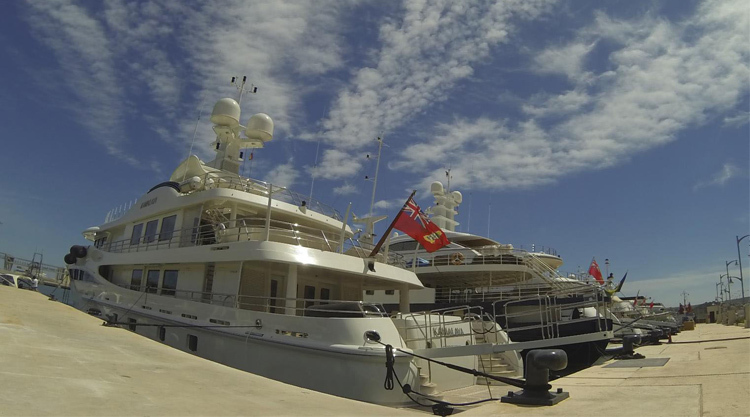 Owning a berth can make sense, depending on how and where an Owner's yacht(s) are in use. Fixed costs, crew satisfaction and an investment opportunity are all factors to consider. Our personal relationships with exclusive marinas around the world will ensure you receive the best possible quote, services and tax advice. Or let us know what you are looking for and we'll find you a match! We specialise in building websites (like this one!) and digital marketing campaigns. 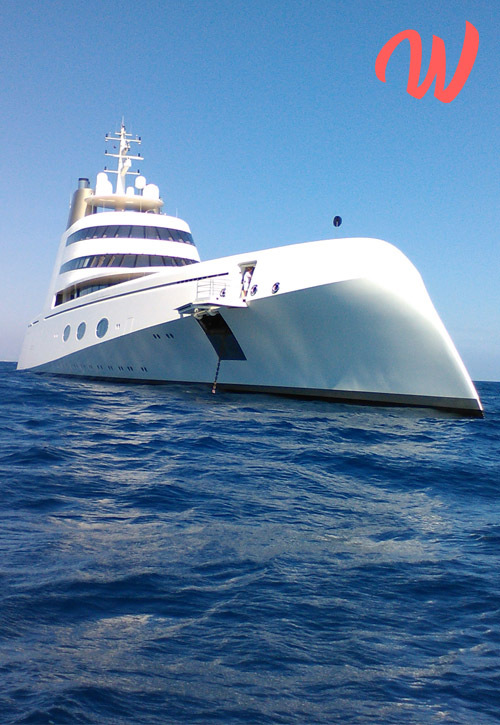 We can also produce professional yacht films and anything video, live and/or linear. We boast excellent, personal contacts with colleagues in print magazines and web publishing, helping get your message out there via the top industry publications. Passionate for ECO projects, both our own and those of our strategic partners. 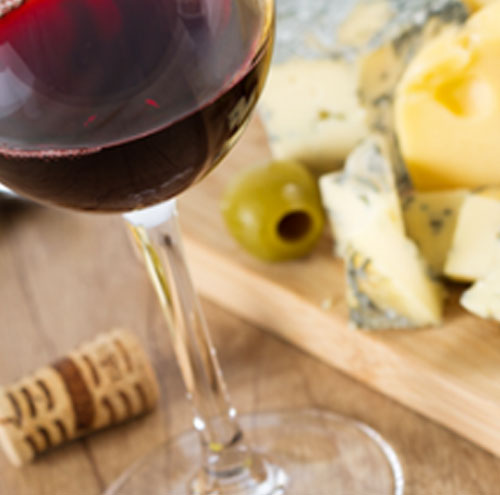 From Guernsey butter to fine wines, watches, jewellery and sunglasses.